Why Smith Mountain Lake, Virginia? 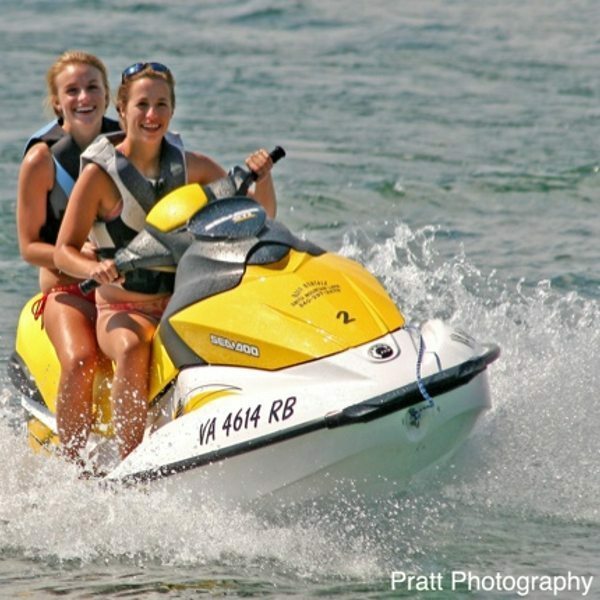 Smith Mountain Lake Virginia offers water sports and relaxation activities to match anyone’s idea of fun. 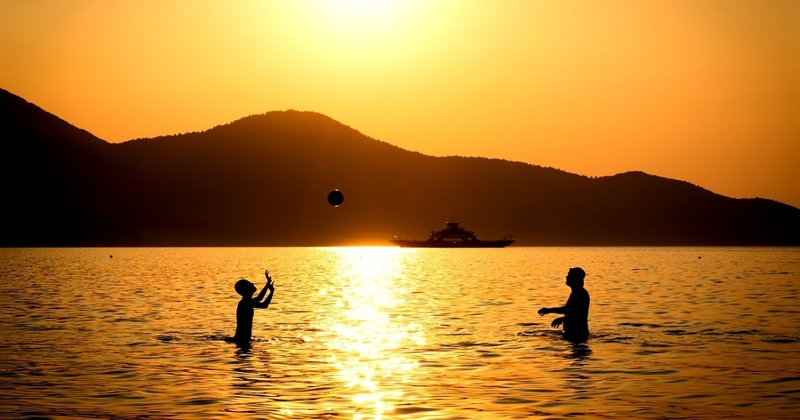 Whether you enjoy fishing, swimming, or sunbathing, Smith Mountain Lake has a little something for everyone. 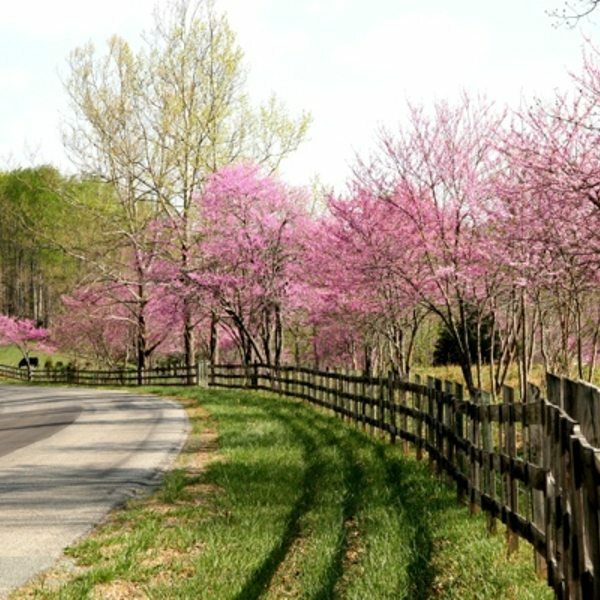 The area offers challenging mountain hiking and biking, camping, golfing, fireworks displays, and an array of shopping and antiquing opportunities. 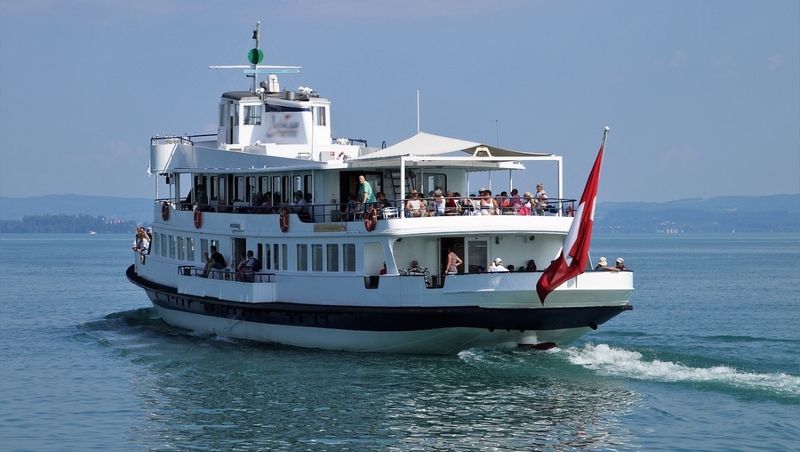 In addition to its year round entertainment, the lake is also host to many seasonal festivals, such as: the Annual Wine Tasting Festival; The SML Fall Festival; and, a particularly hot event, The SML Fall Chili Festival. Smith Mountain Lake is also considered one of the top-rated fishing spots not only in Virginia, but in the entire country. The area consistently produces some of Virginia’s largest freshwater stripers, which includes Virginia’s state record of over 50 pounds. Fishing aficionados will be pleased to find a stock of smallmouth bass, largemouth bass, blackmouth bass, crappie, catfish, walleyes, and muskellunge. Smith Mountain Lake is a man made lake created by Appalachian Power Company, which is now known as American Electric Power. The gap between Smith Mountain and the winding Roanoke River offered a perfect site for a hydroelectric and storage pump facility. The Smith Mountain Lake Dam was completed in 1963. Three years later the lake reached its mature capacity–producing a spectacular residential location on a breathtaking water basin. With over 500 miles of wonderfully scenic waterfront property, Smith Mountain Lake presents a myriad of ownership opportunities. Smith Mountain Lake State Park Is beautiful with loads of walking trails, gorgeous lakeside and mountain views. The Booker T. Washington National Monument, SML Airport and the Waterford and Westlake Country Clubs, are just a few of the many amenities surrounding the Smith Mountain Lake property owner. 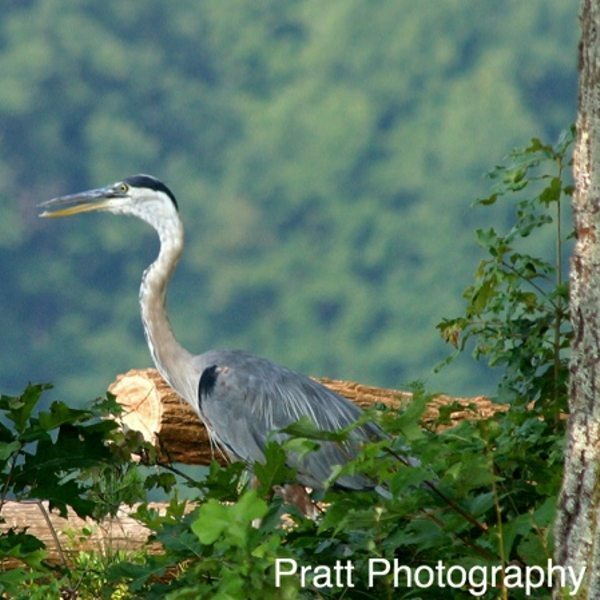 If you are looking for Smith Mountain Lake land, an investment property, or Virginia waterfront property, then we can help you find what you want! 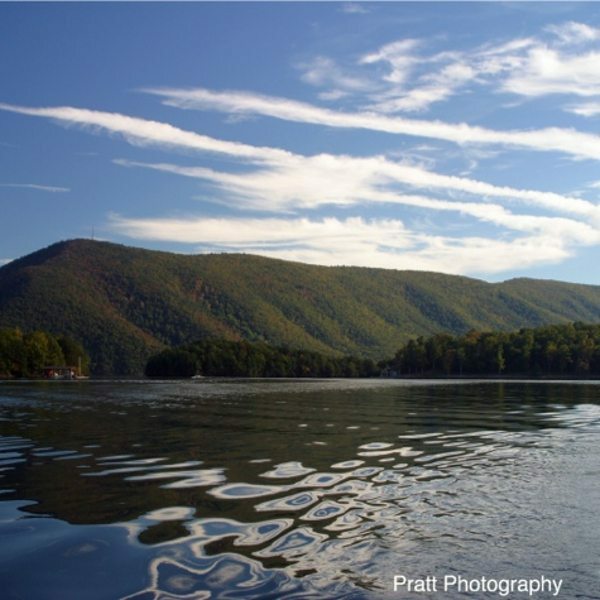 Smith Mountain Lake’s serenity and mountain location may cause some to be concerned about the adequacy and proximity of medical facilities in the area. Roanoke’s Carilion Hospital, less than an hour away, has a top-notch trauma center, and Lynchburg has Centra, a similar caliber hospital system, also about an hour away. A short helicopter ride in an emergency.